The Islamic State organization is the successor to Al Qaeda in Iraq (AQI). Countering the financial resources of the Islamic State, which has seized significant territory in Iraq and Syria and threatened to conduct attacks against the United States and its citizens, has become a significant national security priority for policymakers, including Members of Congress. 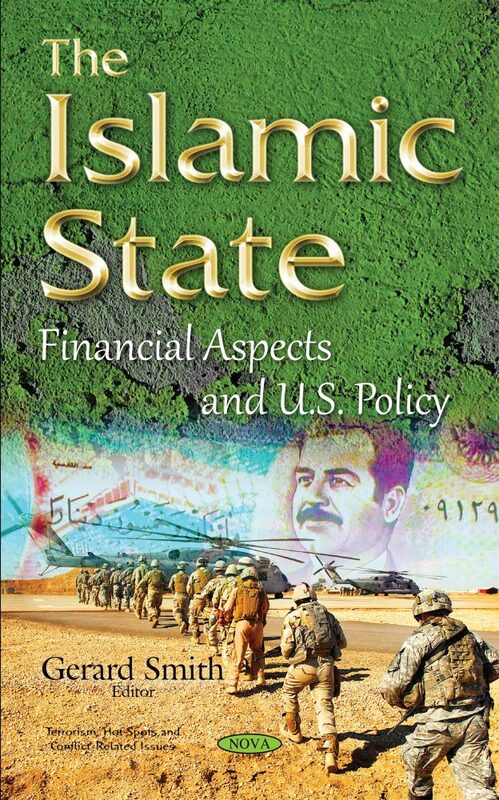 By undermining the financial strength of the group, also known as ISIL or ISIS, policymakers seek to reduce its capability to conduct terrorist attacks, as well as to ultimately “degrade and ultimately destroy” the group. This book includes a comprehensive look at how the group generates revenue.